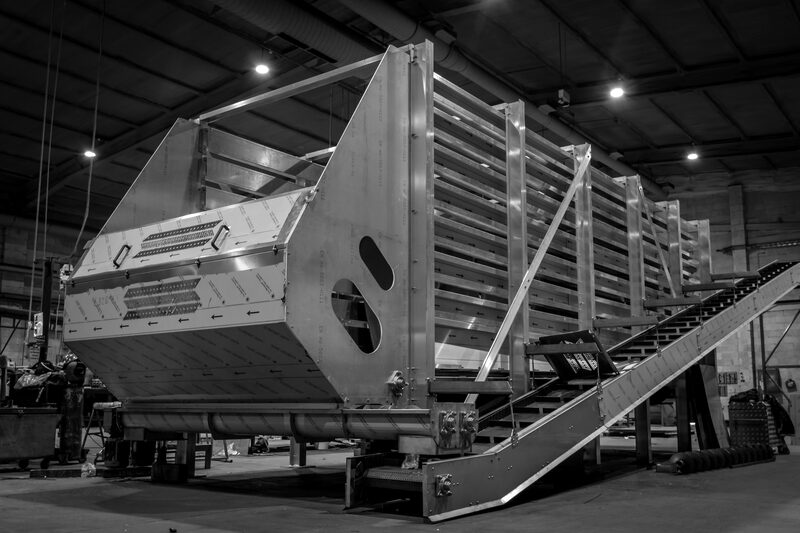 Blackrow have been established since 1979 and have been manufacturing food handling machinery for over 39 years. This has given us a great depth and breadth of experience in the food industry including bakery, snack foods, fish, dairy, meat, salads and vegetables, working with some of the biggest blue-chip companies in the food sector. Our combination of design team and expert engineers enable us to be highly responsive with lead-times, provide the highest levels of quality and support throughout the project and all at competitive prices. We provide an extensive range of food handling equipment including conveyors and bespoke food preparation, processing and packaging equipment. If you have a food handling project you would like to discuss with us, get in touch with our Projects Team who are happy to discuss options and get your project off on the right track.